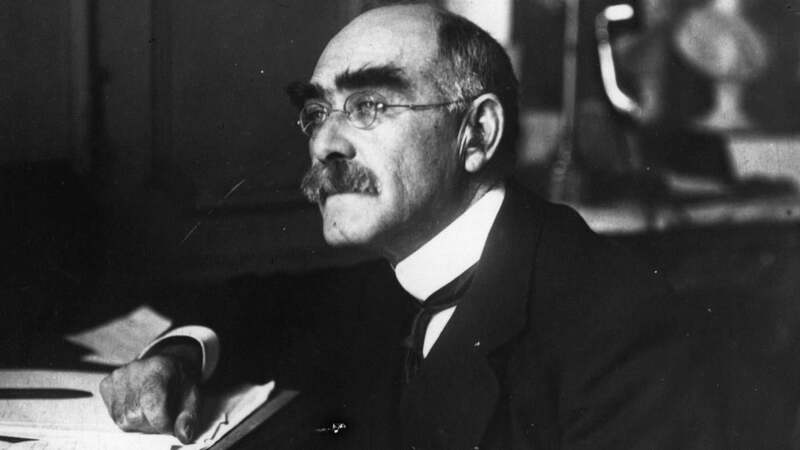 The theme of Rudyard Kipling's poem "If" revolves around the coming of age of his son and the poem lists different virtues that would help his child become a man. The last line of the poem directly refers to the son, which makes it sound far more personal than it was at the beginning. Most of the lines in the poem begin with the word "if," which is used to introduce the characteristics that are expected in a man; the second part of all the conditional sentences is the last line: "you'll be a Man, my son!" The first stanza focuses on the ability to keep calm and trust oneself, but to remain humble and honest at the same time. The second stanza is about character; the adressee should find the balance between dreaming and being rational, and find the strength to cope with misfortune as well as with triumph. The next part refers to taking risks and being able to overcome a bad result. The final stanza states that the son should be able to deal with men of all social ranks, always remaining virtuous but not pretentious. Kipling does not refer to fame or wealth as he values stoicism and humility above grandeur. What Does the Poem "White Man's Burden" Mean? What Is a Poem About a Dad and a Stepmother?